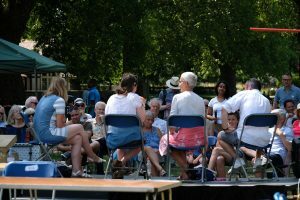 Prince Consort Lodge, Kennington Park. 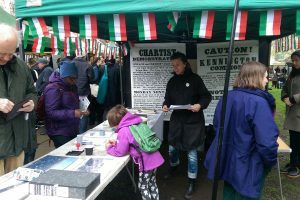 Anniversary of the 1848 Chartist Rally on Kennington Common. 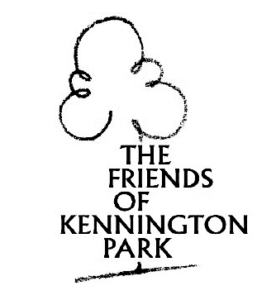 Prince Consort Lodge (Trees for Cities), Kennington Park Road, SE11 4AS. 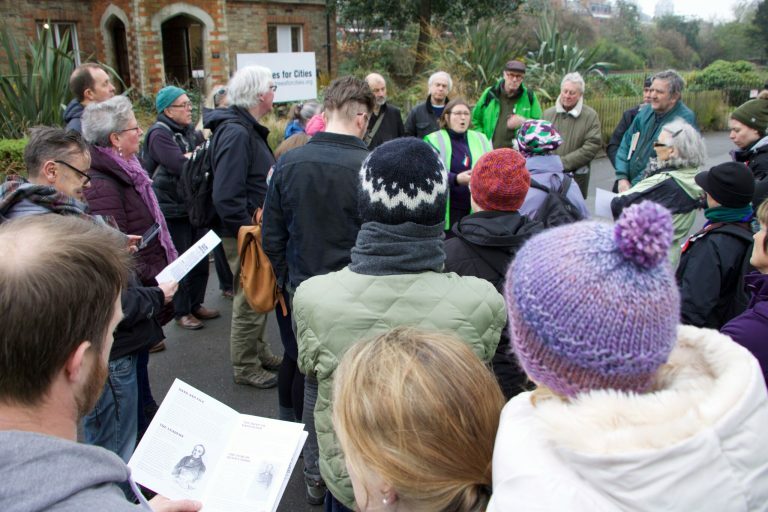 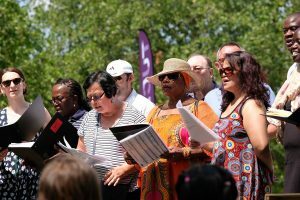 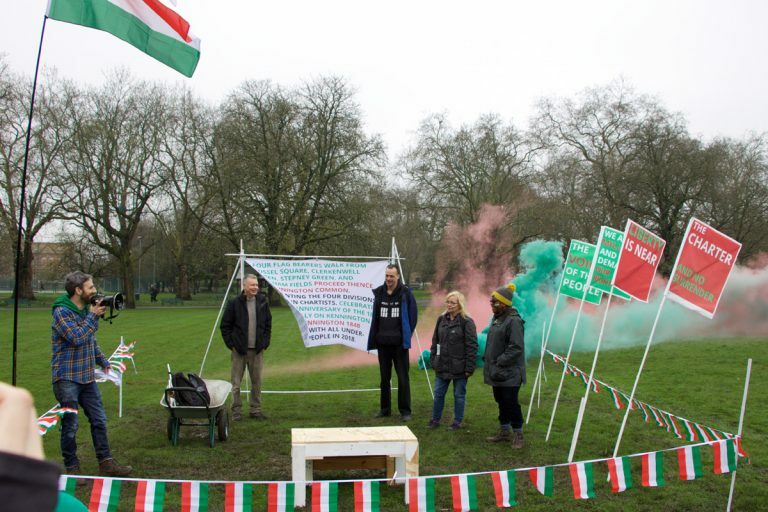 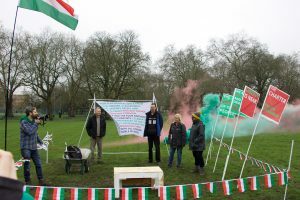 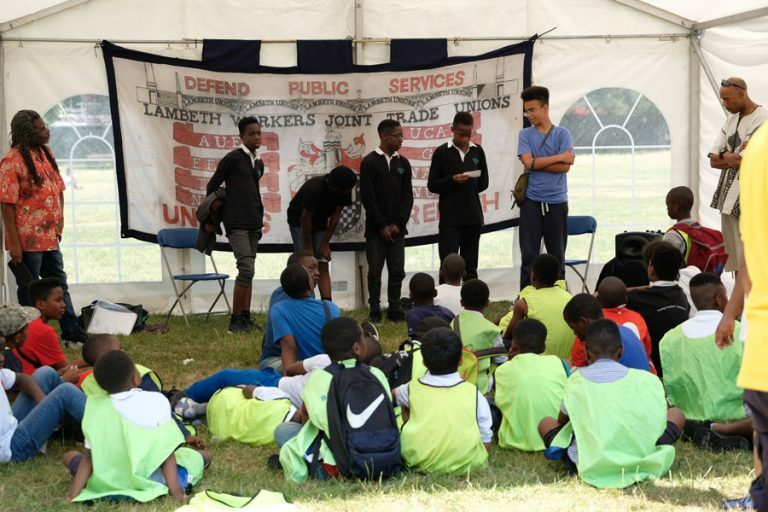 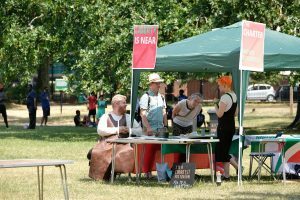 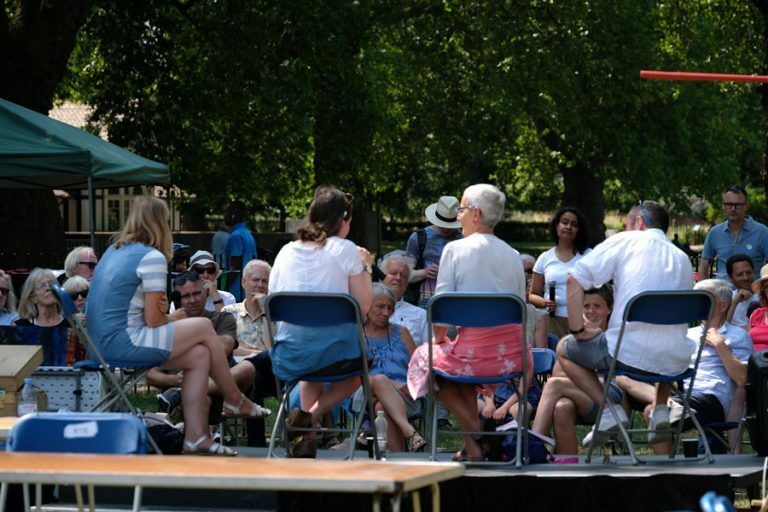 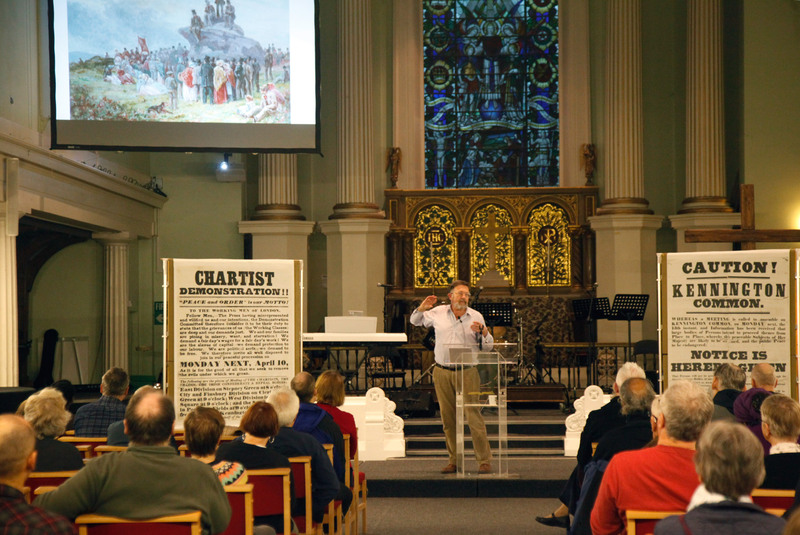 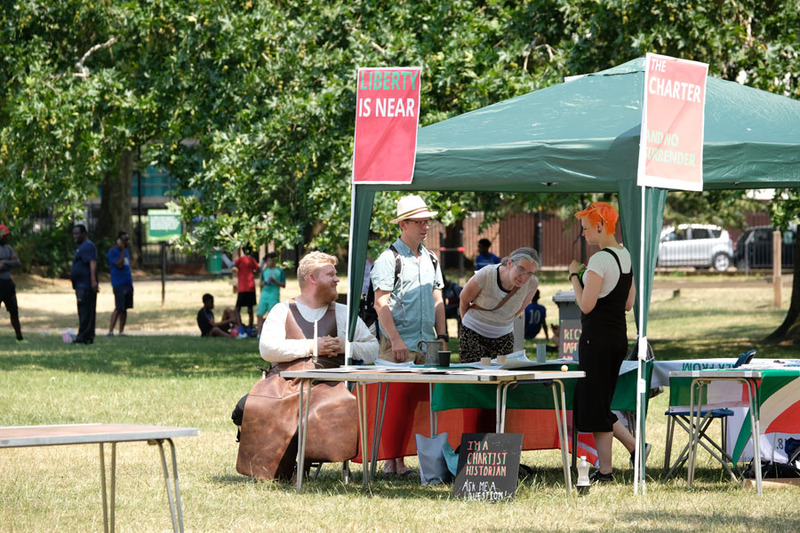 Between April and July 2018 we ran an intensive series of walks, talks, workshops and events to uncover what happened at the Chartist rally on Kennington Common, and to explore how the events of 1848 are relevant today. 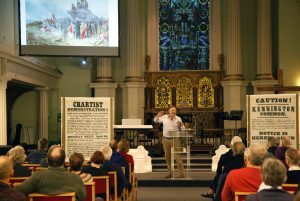 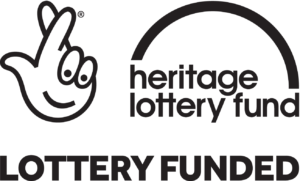 See our archive for more details of past events.